To Bacton Woods visiting Worstead and Honing. 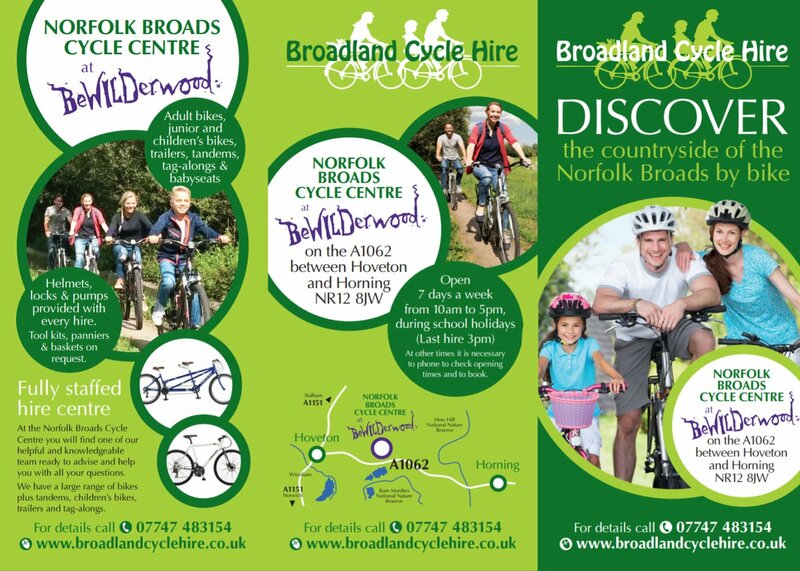 On this 20 mile route you leave the countryside around the Broads and cycle north to Bacton Woods, just a few miles from the North Norfolk coast. On the way you will pass through Worstead, home of the Weavers Guild. Worstead gives its name to a type of cloth, worsted, woven in the village in the middle ages. From the Conquest onwards, Flemish weavers migrated to England, but it was not until the reign of Edward II that their cloth came to be known as worsted. Hitherto most of the Norfolk wool had been exported to Flanders whence it was imported in the form of cloth. Early in his reign Edward III, married to a Flemish princess, actively encouraged immigration of Flemings to “exercise their mysteries in the kingdom”. Attracted by abundant supplies of wool in England, a considerable number of weavers settled in and around Norwich where the landscape resembled their native country and where Norfolk sheep produced the same long staple as they had used in Flanders. This was made into the cloth called worsted (defined as a woollen fabric made from well-twisted yarn spun from long-staple wool combed to lay fibres parallel) giving both warmth and strength. Thus was founded the name of a skilful trade which brought not only wealth and prosperity to England for 600 years but also provided a household word throughout the world. Towards the end of the route you will also pass over the North Walsham and Dilham Canal. 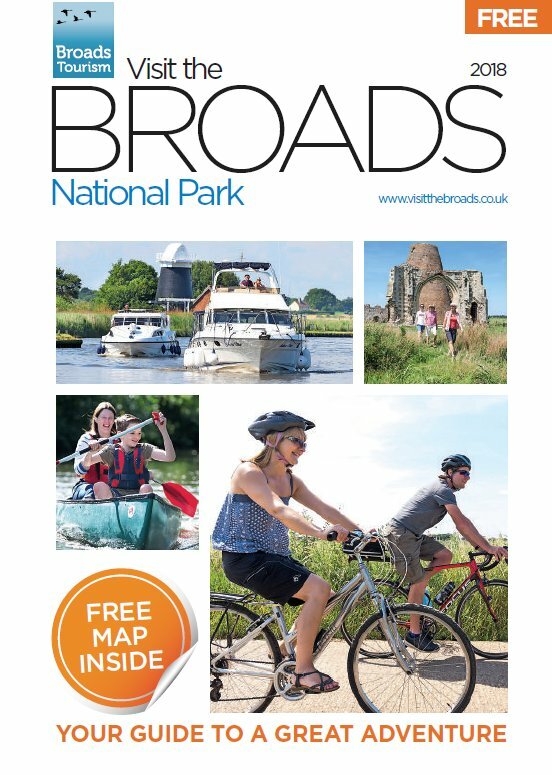 200 years ago, North Walsham and Mundesley were sea ports and the canal was seen as the solution to the labourious task of hauling goods by road. It was opened in 1829 with much bell-ringing and beer drinking but the glory was short lived and it was soon replaced by the railway. Now, the quiet waters of the canal provide a varied habitat for wildlife. Bacton Wood, at the top of the route, is thought to have had tree cover since Saxon times, being protected from conversion to agriculture by its steep slopes and poor soils. The original woodland included Sessile Oaks and two of these, which are thought to be over 200 years old, still remain. There are now over 30 species of tree in the wood including Scots and Corsian Pine, Western Hemlock, Douglas Fir and Larch. There are three waymarked paths denoted by colour routed posts. These paths make this a great place for family cycling while the labyrinth of paths winding through the trees are a challenge for the more adventurous.